Some dogs just need more exercise than others. Great Danes are notoriously lazy, and can live comfortably on 30 minutes of outside time a day. Huskies are the polar opposite, usually requiring 2 or more hours of exercise for mental stability. Research your dog breed to find out more specific information on its exercise needs. Though this may seem obvious, temperature and weather conditions should heavily impact outdoor time with your dog. A day cresting 100 degrees may be dangerous for any animal. Freezing rain or heavy snow may be harmful to certain breeds too. Take a look, and a feel, outside and make decisions about exercising your dog accordingly! Puppies, adults, and seniors all have different exercise needs. Older dogs will need to slow down a bit. Around the ages of 7 and 8, consult your vet to determine adjusted exercise demands. Adults at their prime, barring complicating medical issues, should be walked as much as otherwise recommended, as walking will encourage mental and physical wellness. Puppies need plenty of exercise, but relative to their vulnerable physical state. If not careful, owners can easily overtire puppies, resulting in lasting health defects. The Kennel Club suggests 5 minutes of exercise at a session per month of age for puppies. In other words, a 5 month old puppy should be limited to 25 minutes of exercise per session. The amount of exercise sessions can be decided based on an individual puppy’s energy level. It’s not always enough to simply bring your dog outside for a walk. Carry water and a dish for long walks. Pay close attention to the dangers on a dog’s feet (glass or harmful liquids). Socialize your animal, but mind aggressive dogs on your walk. Keep your dog on a leash, even if you are confident in its behavior. 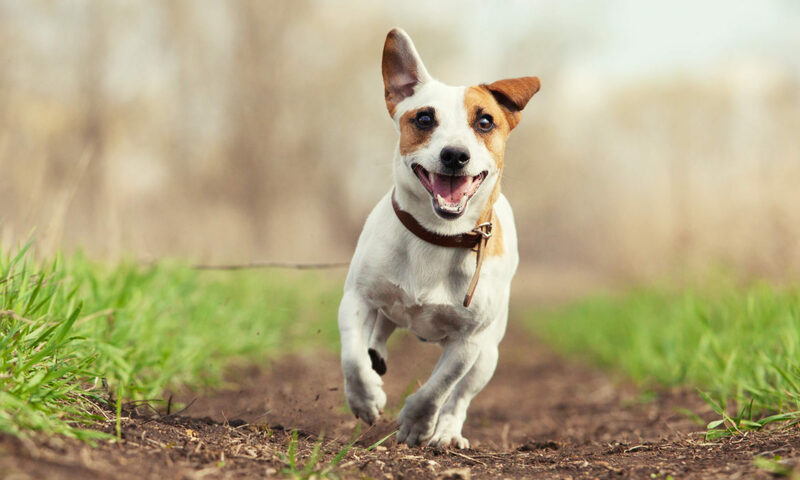 Dog walks are an important part of a pet’s happy and healthy life, but they are only effective if they don’t cause more harm than good. 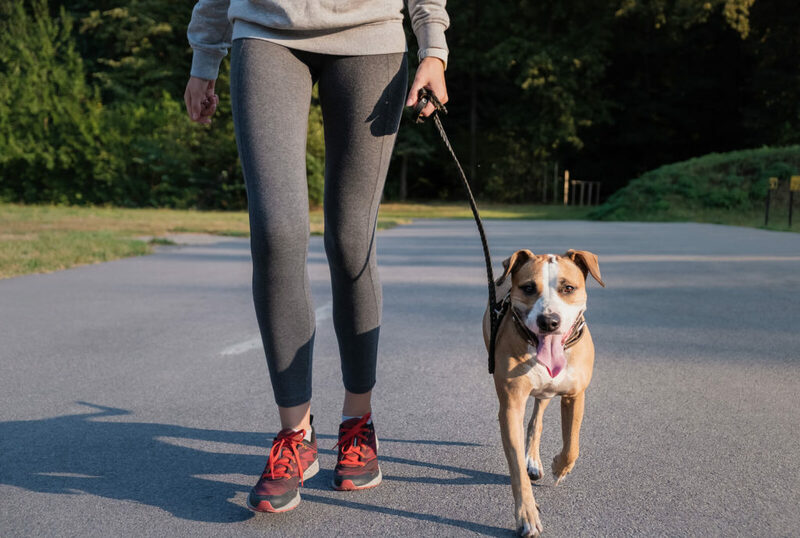 Explore these factors for safe and meaningful dog walks, and enjoy some outdoor time with your animal!